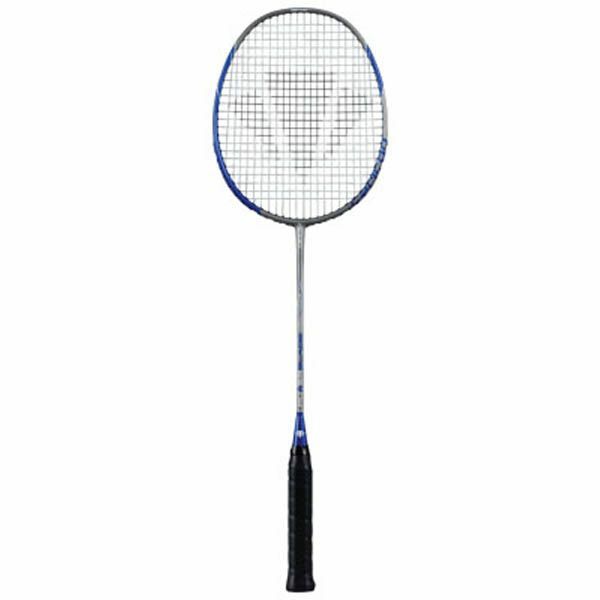 With a premium performance frame at an incredible price the Carlton Powerblade 7000 Badminton Racket is made of a one piece extra lightweight graphite construction that is coupled with a high performance IsoFrame tapered profile for exceptional power and manoeuvrability. The IsoFrame racket geometry on the Powerblade 7000 is designed to stretch more of the central strings to equal length, offering added forgiveness and ultimate power. for submitting product review about Carlton PowerBlade 7000 Badminton Racket.